Timothy O’Toole’s Pub, now celebrating over 20 years in business, is a family owned pub with three Chicagoland locations. These boisterous sports bars offer an impressive beer list, endless HD flatscreens, and an extensive menu of pub classics including nachos, burgers, wraps and award winning wings. 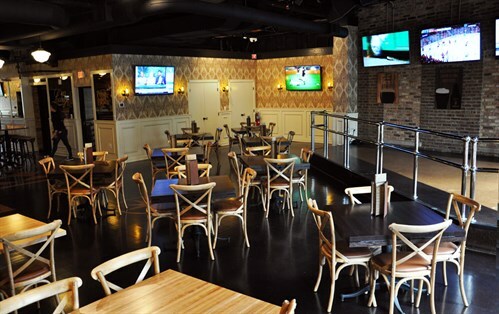 With outposts in both downtown Chicago, Suburban Gurnee and Libertyville, Timothy O’Toole’s is a perfect spot to watch the big game or grab a pint with friends.